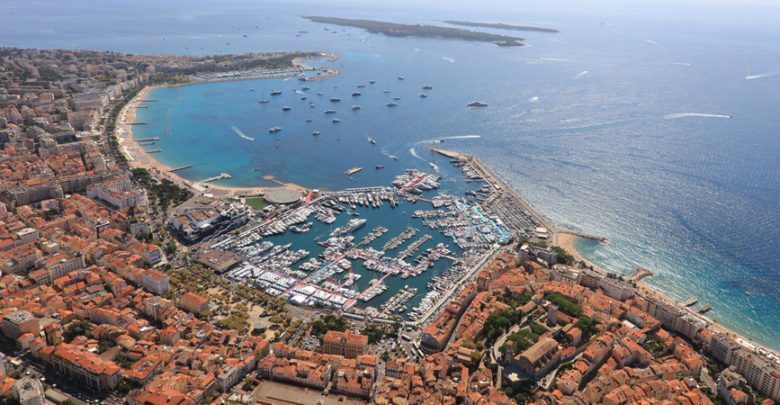 2018 Cannes Yachting Festival: Beneteau announces its future strategies. 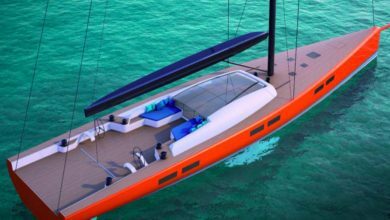 During the meeting, the Group revealed the name of the new Excess brand, a new catamaran line that it will be positioned as a small, sport boat line as opposed to its larger Lagoon cruiser catamaran line. The new brand will make the debut next year here in Cannes. 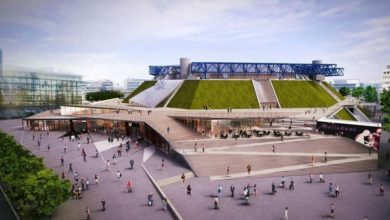 It is no coincidence that the Vendée group decides to launch alongside Lagoon a new range of catamarans. This type of boat is currently on the rise. 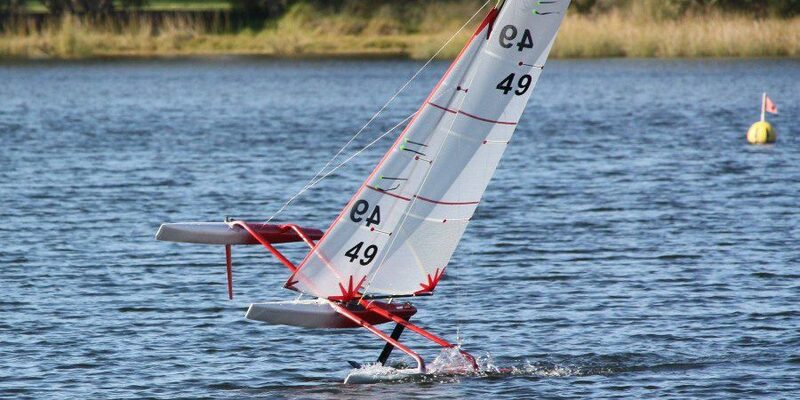 It is by far the most dynamic segment of boating. With a growth of more than 10% per year since 2008, they now run between 1,000 and 1,200 units each year, especially with rental fleets, who appreciate its livability and comfort. We discovered at the show also the renovated First line: the acquisition of Seascape and its mini- performance cruisers has also reinforced the Beneteau and Jeanneau brands’ global leadership in the liveaboard monohull sailing segment. While we try and find out more infos about a new 53ft (designed by the Italians Roberto Biscontini e Lorenzo Argento), here in Cannes we saw the new Oceanis 46.1. 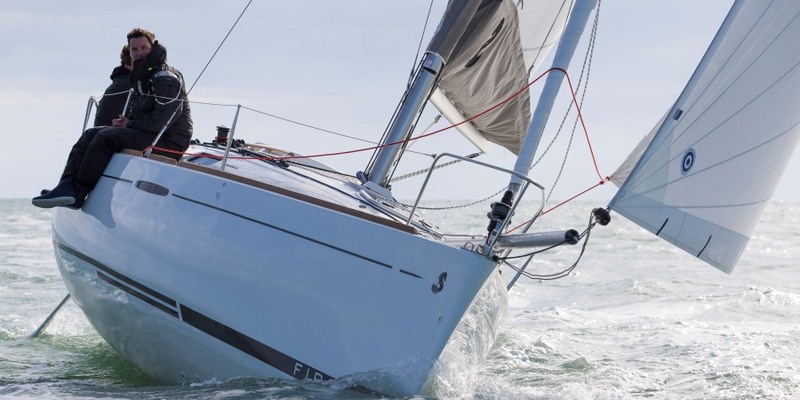 The Beneteau Oceanis 46.1 is based on a drawing by Finot-Conq, employing the stepped hull of the 51.1. This is a major development of the line, with a shape widening to the bow, freeing up relevant interior space without altering the performance under sail. With internal diagonal shrouds and verticals on the hull side, the split rigging frees a considerable amount of space for movement on deck. Equipped as standard with an inmast furling system and a self-tailing jib, all the halyards and sheets lead back to two winches on either side of the helm station. The large cockpit table is designed for up to eight people and also cleverly houses the life raft. Manoeuvres have been made easier by grouping the winches at the helm, creating a large space to unwind on either side of the companionway – equipped with two reclining sun loungers together with drinks holders. Oceanis 46.1: large hull portholes bring lots of natural light right into the heart of the boat, creating depth and elegance in the interior. In the three cabin version, the guest rooms aft of the companionway are the same size and strikingly bright thanks to a large hull porthole and two deck hatches. The generous ceiling height of these cabins allow a layout with bed heads facing in the same direction as the boat. With a five-cabin offer, two galley layouts (L or lengthwise) and a wide choice of options, the Oceanis 46.1 has also everything chartering companies could hope for.